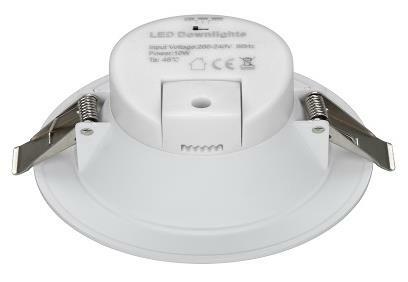 Com Lite CDL Range – A range of recessed triac dimmable, multi-colour rendering, LED downlights manufactured with quality materials and practicality in mind. 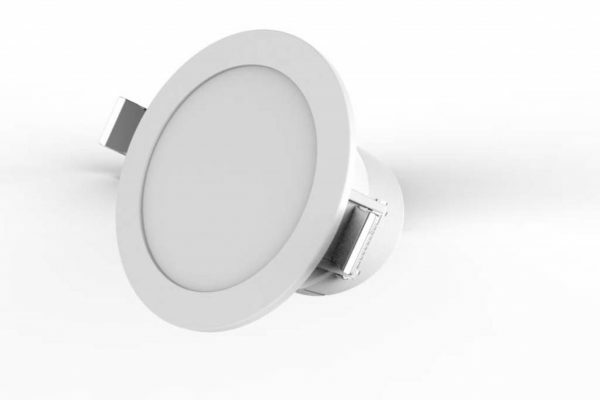 These highly efficient luminaires are the complete ordering solution for colour variations required during modernisation or variation on specification for new installation. 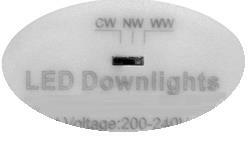 They are suitable for use in all retail or commercial and general lighting applications where efficiency and style are both essential.